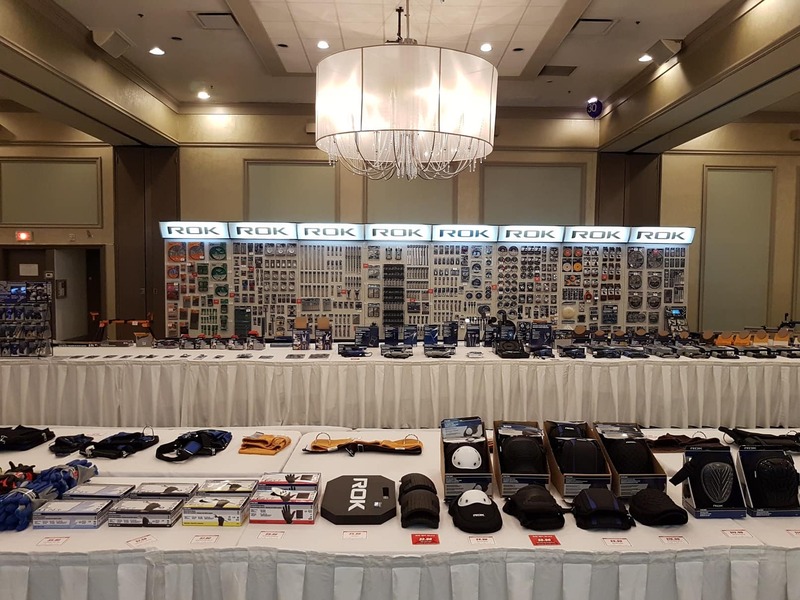 We would like to thank all who visited our Head Office, and stopped by in Toronto and Montreal for our 2018 Annual Showroom Sale. 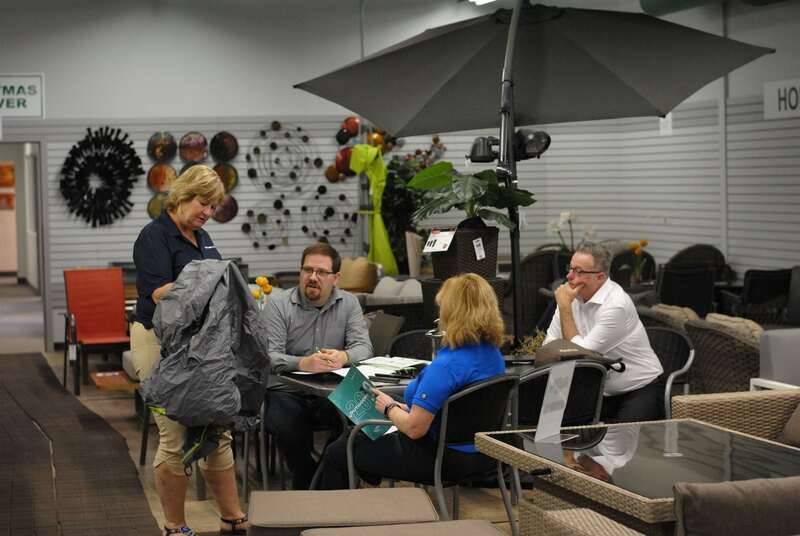 Buyers were able to take advantage of exclusive one day show specials and discover new opportunities. 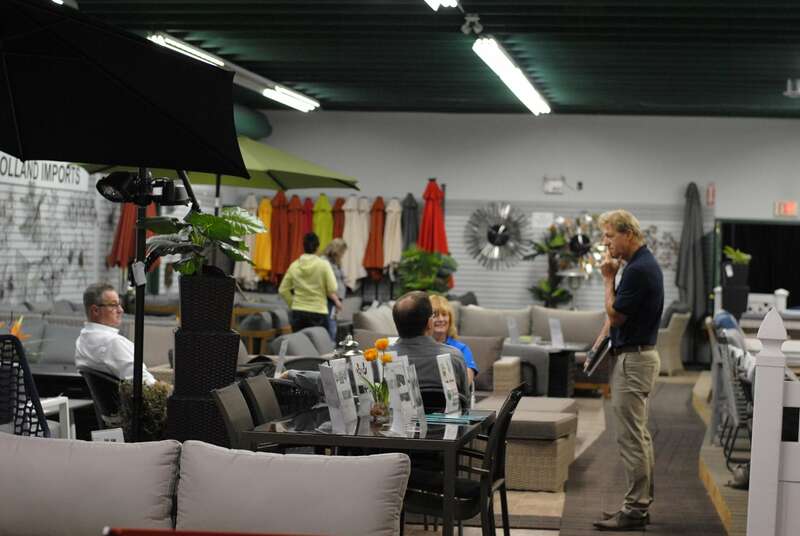 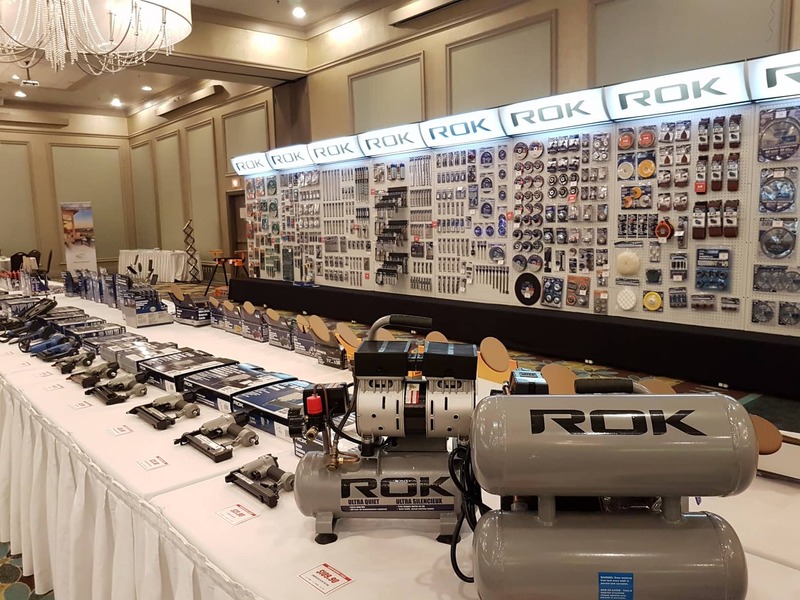 Originating over 15 years ago at Samona International hosting their nation wide showroom sale, we decided to carry on the tradition by merging our Fall BuySmart Show in conjunction with the showroom sale to provide exceptional value for our dealers. 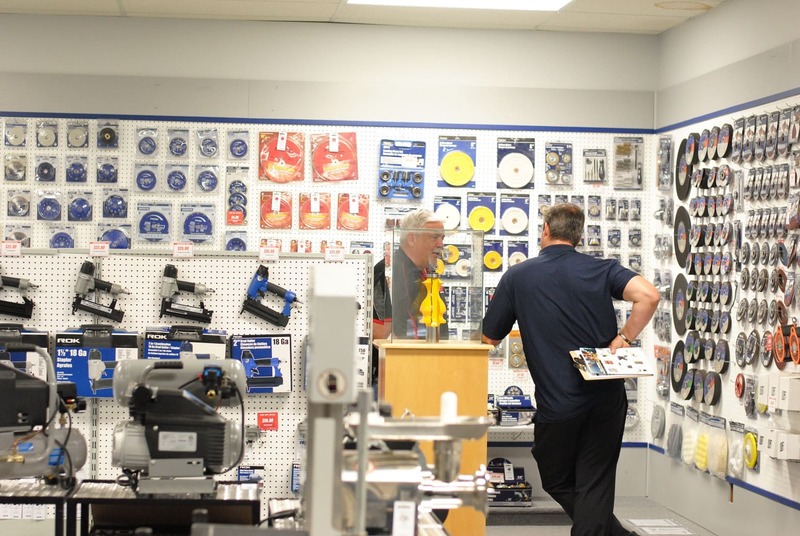 Offering an unmatched selection, we truly offer retailers a one shop stop for everything hardlines and home. 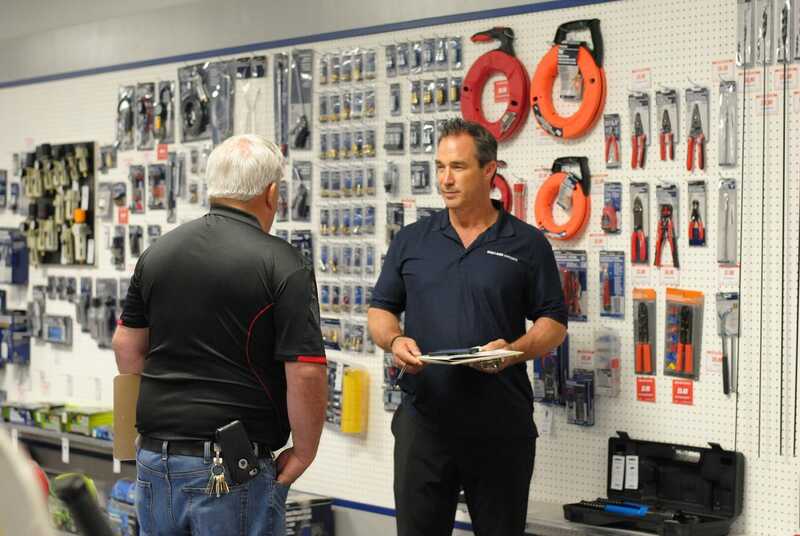 Delivering product solutions for the toolbox, job site, home and backyard. 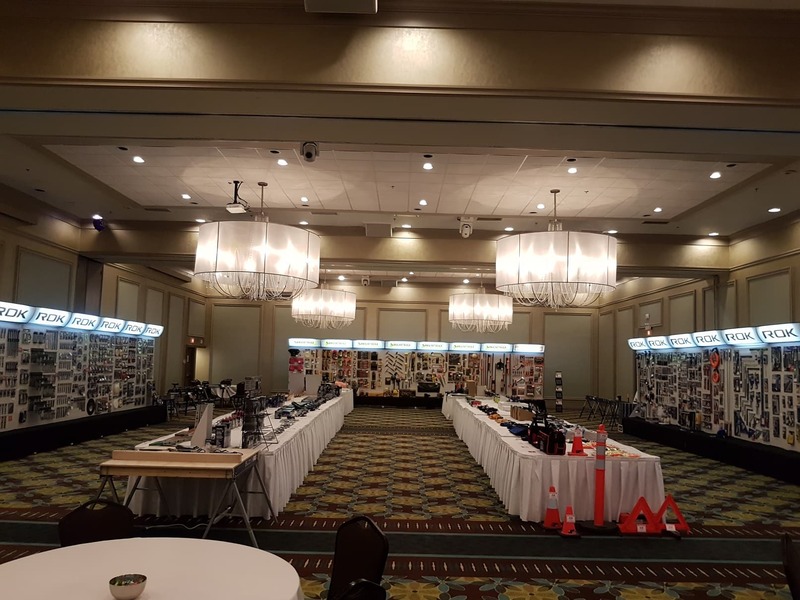 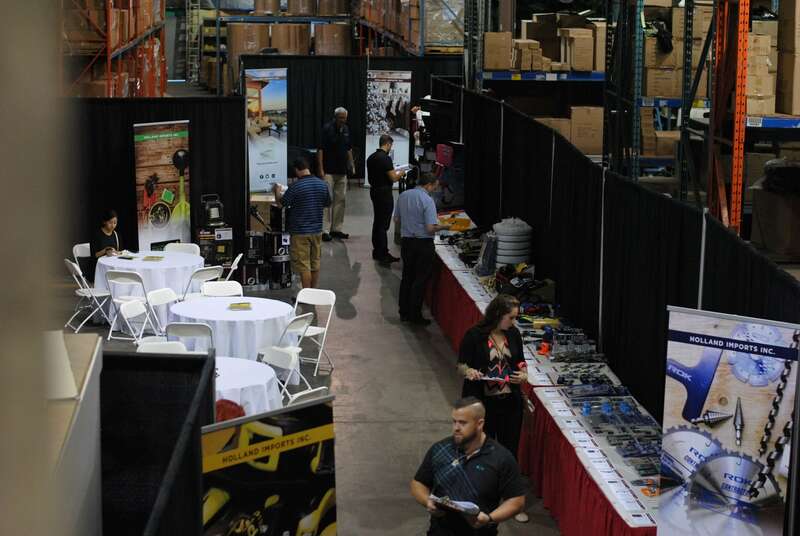 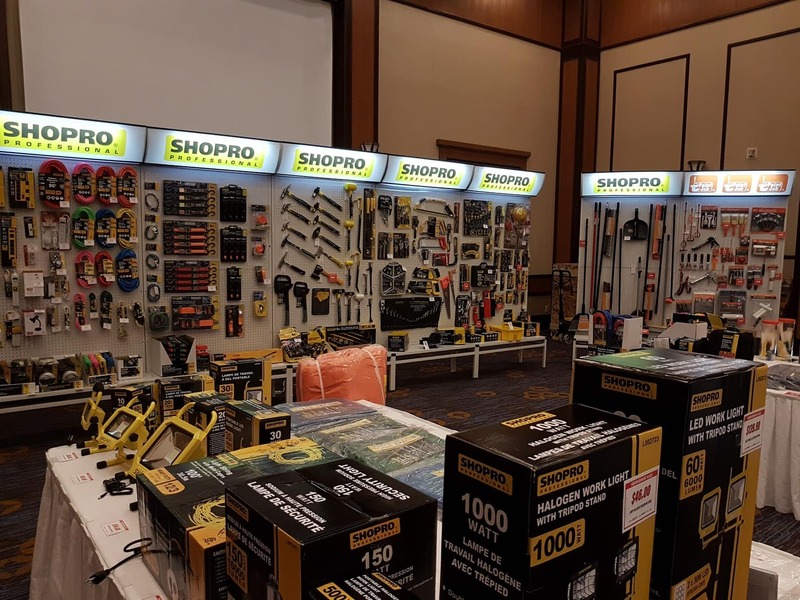 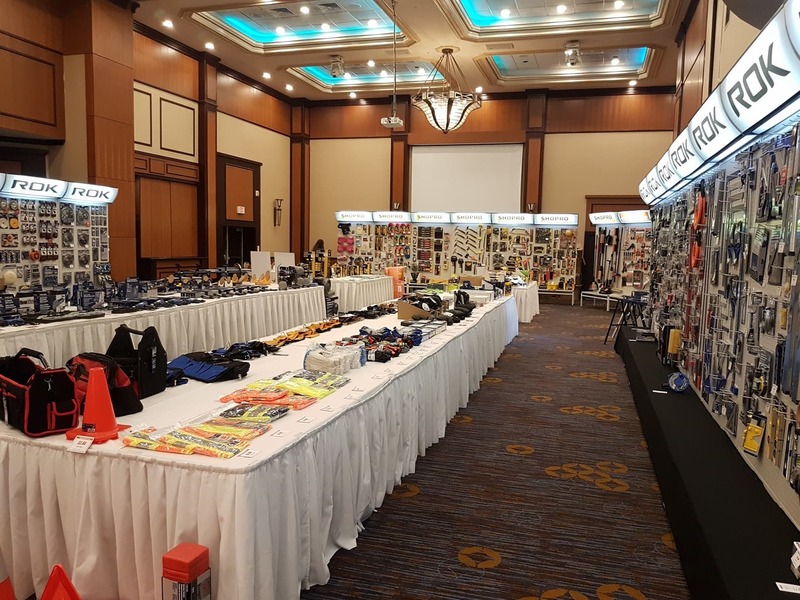 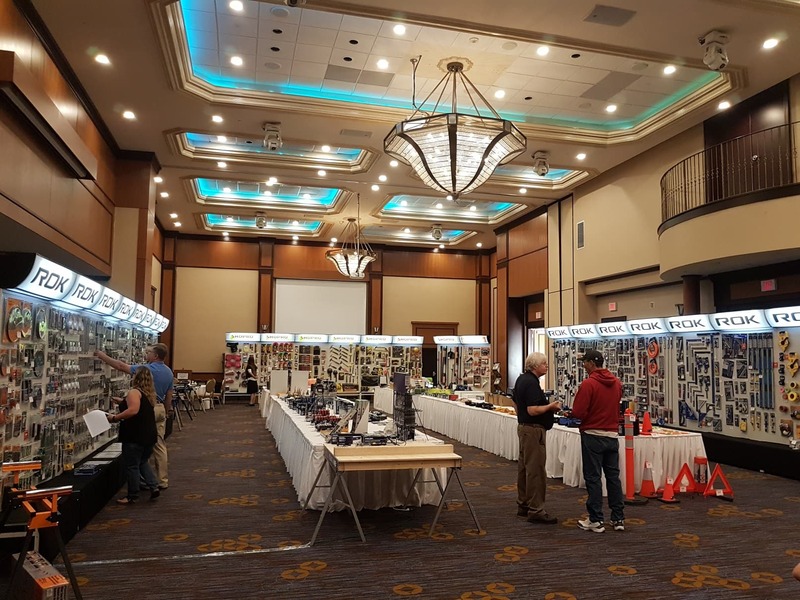 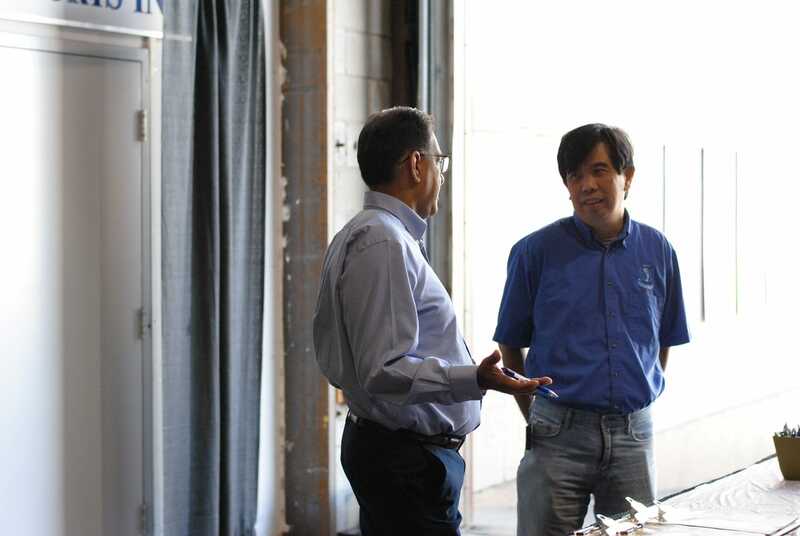 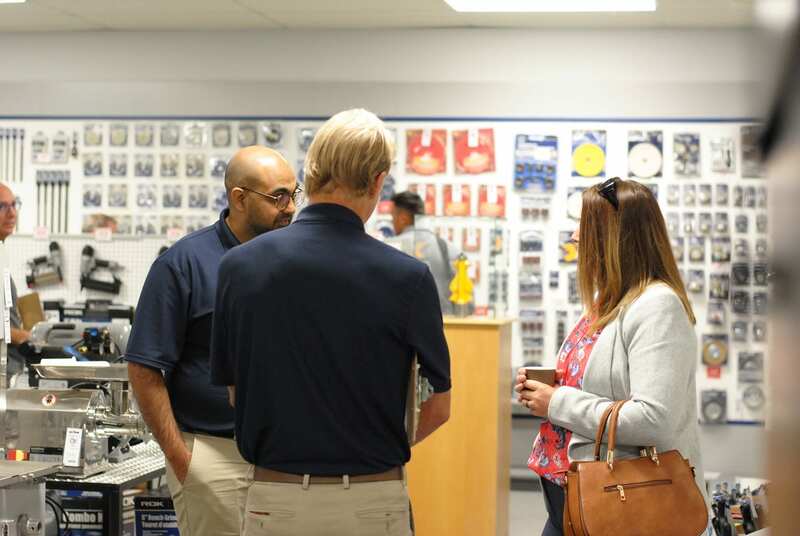 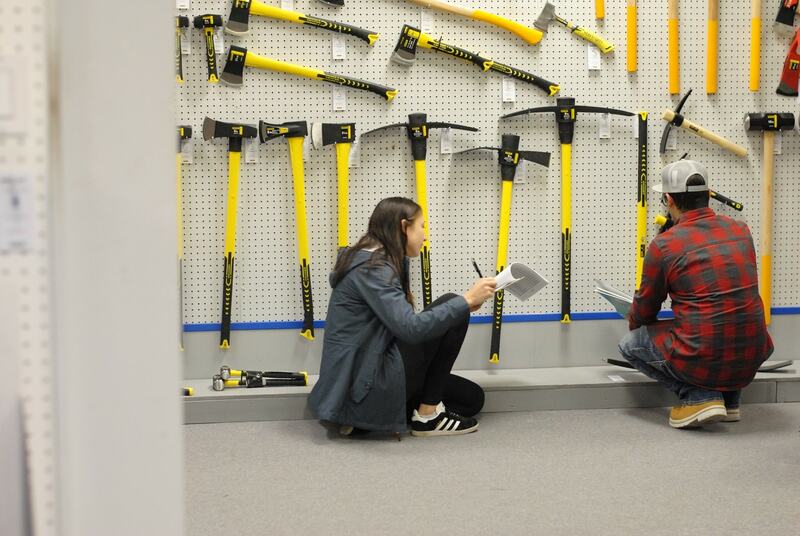 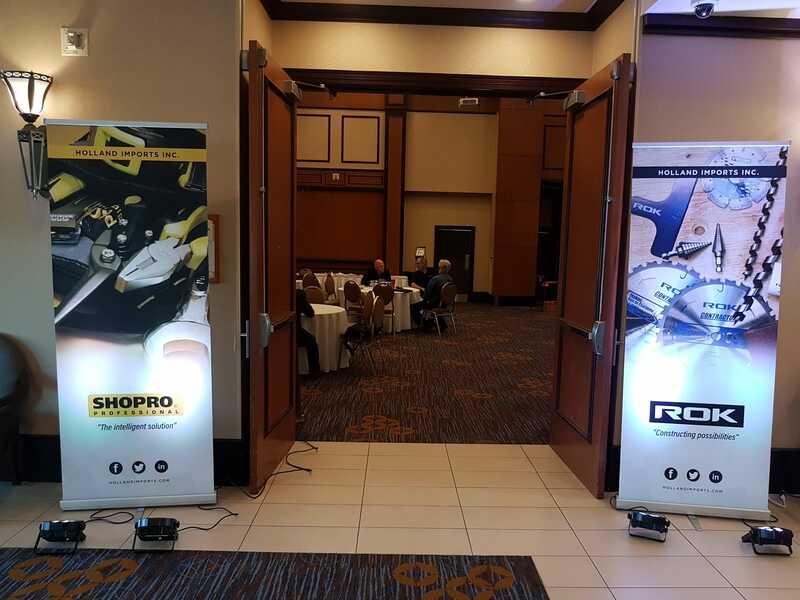 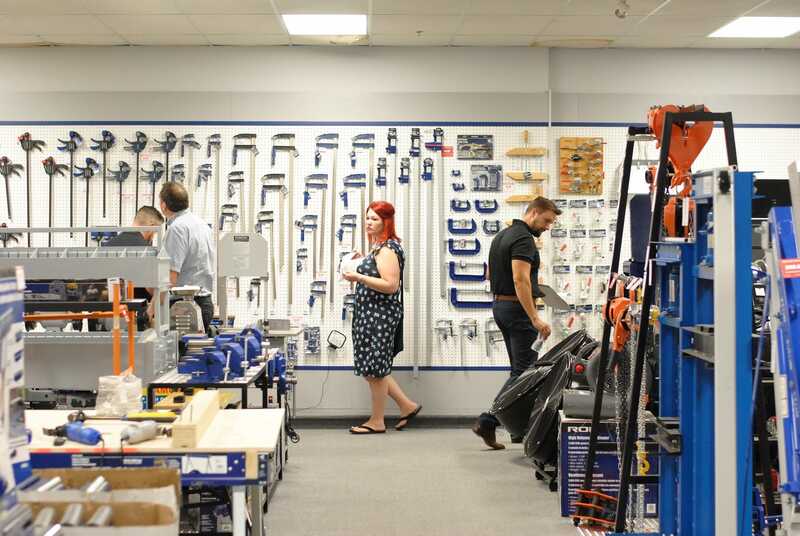 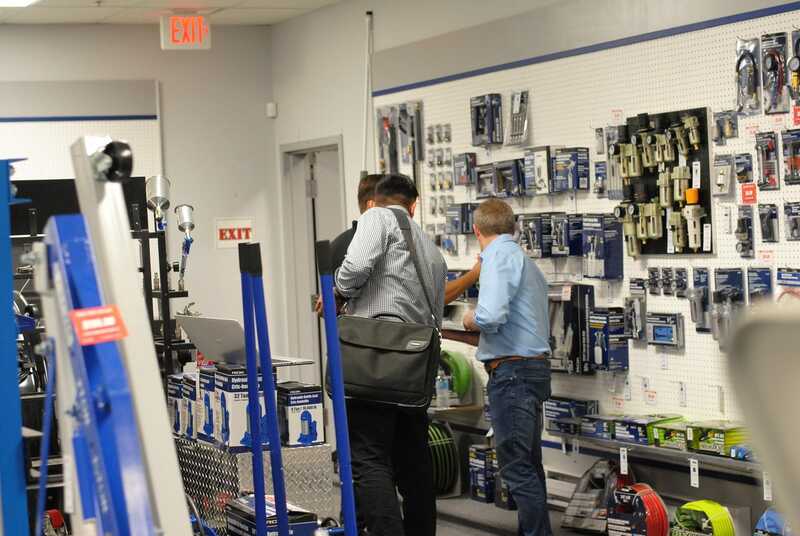 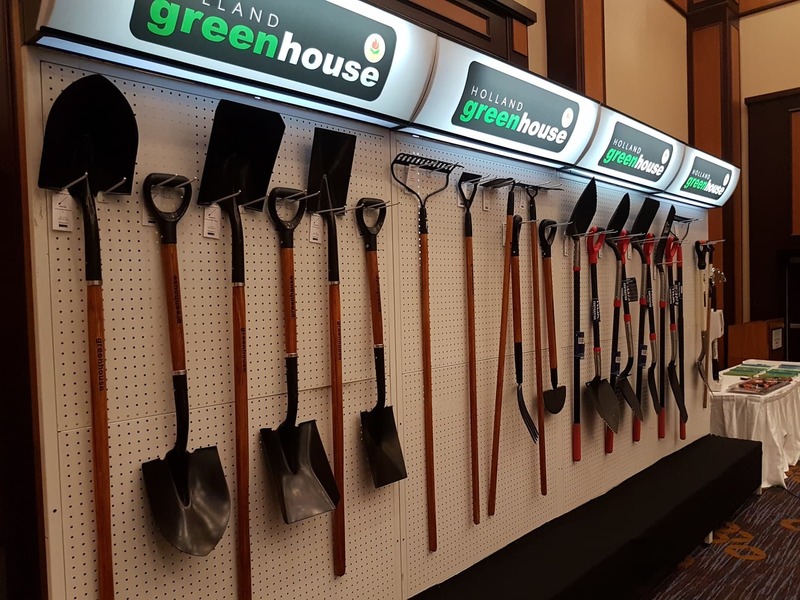 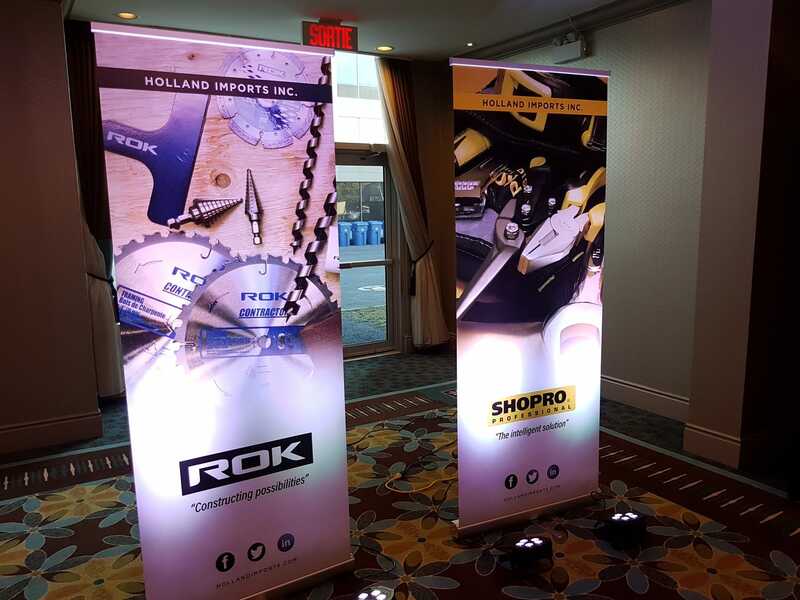 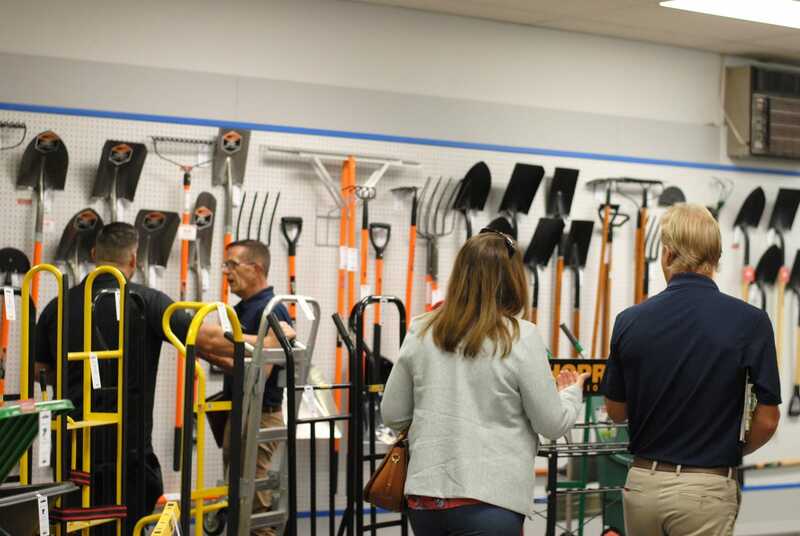 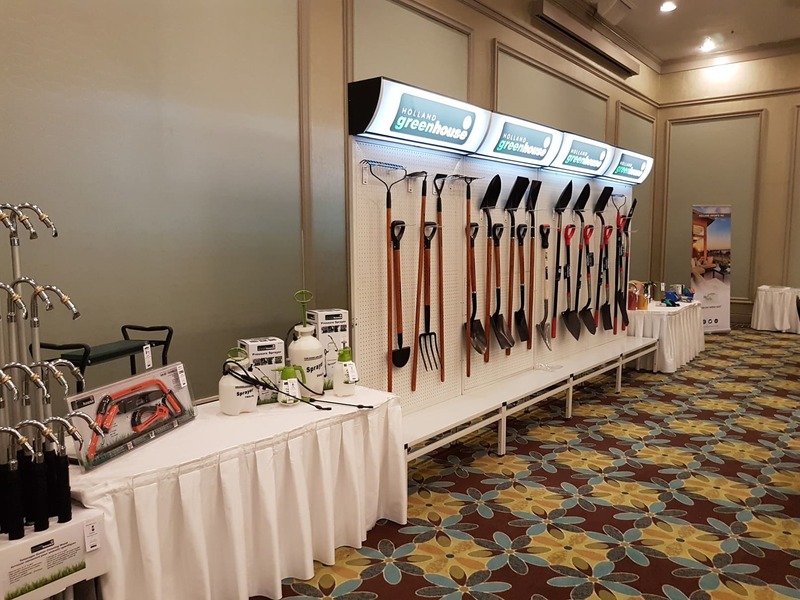 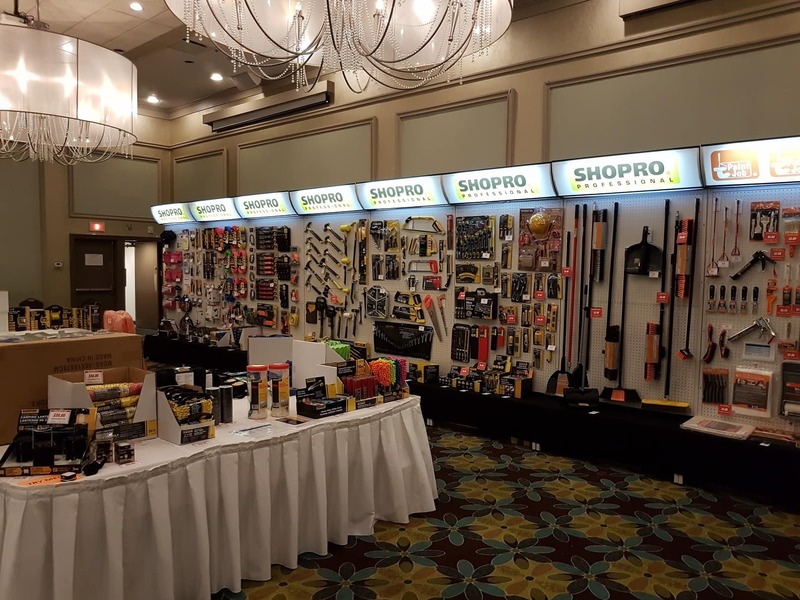 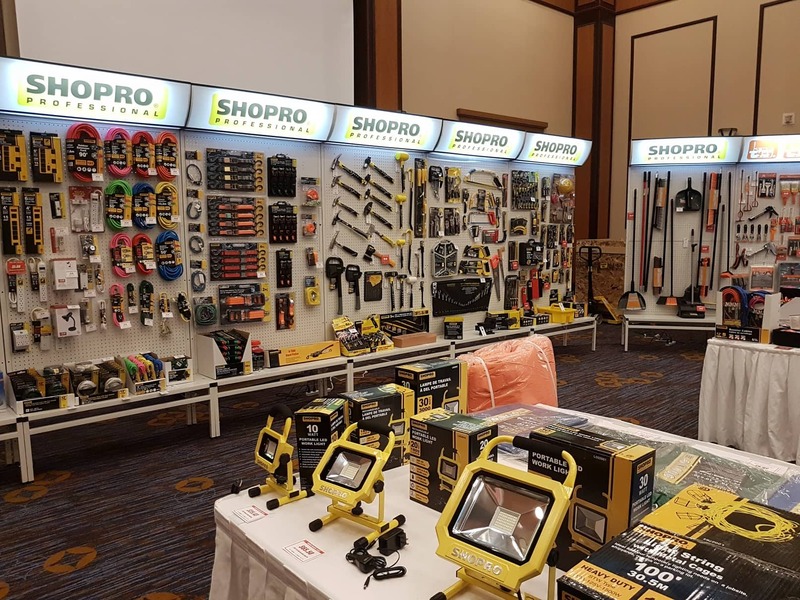 Specifically catering to contractor, landscaper, and industry professional, we hosted 3 showroom sales in Vancouver, Toronto and Montreal in September 2018. 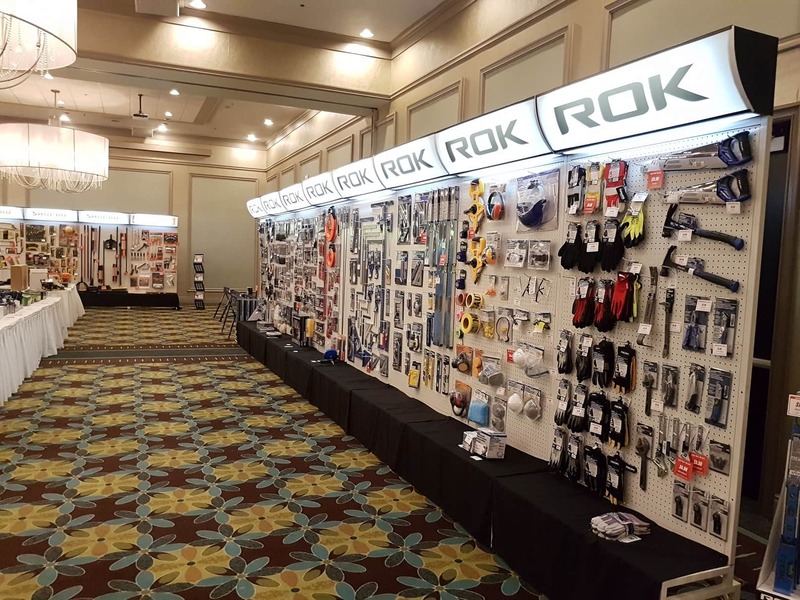 The shows were a great success and we were glad to further build relationships with our new and current dealers. 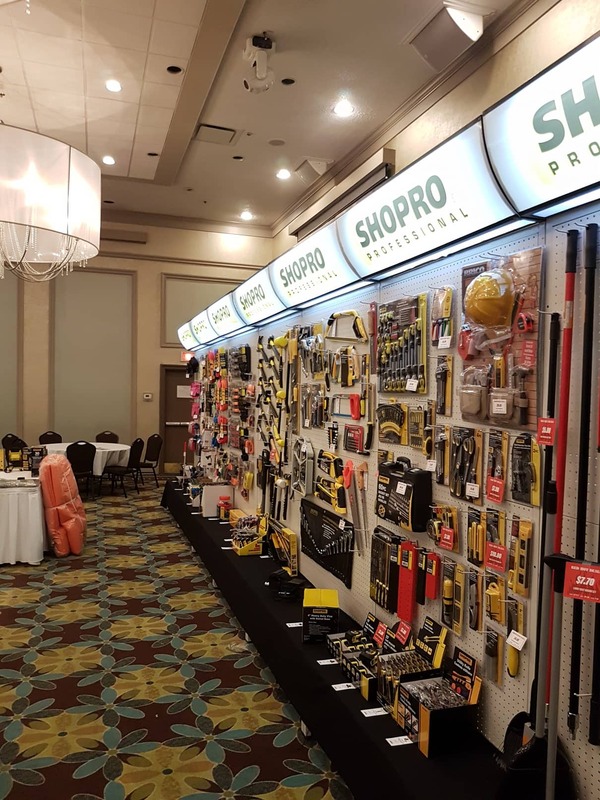 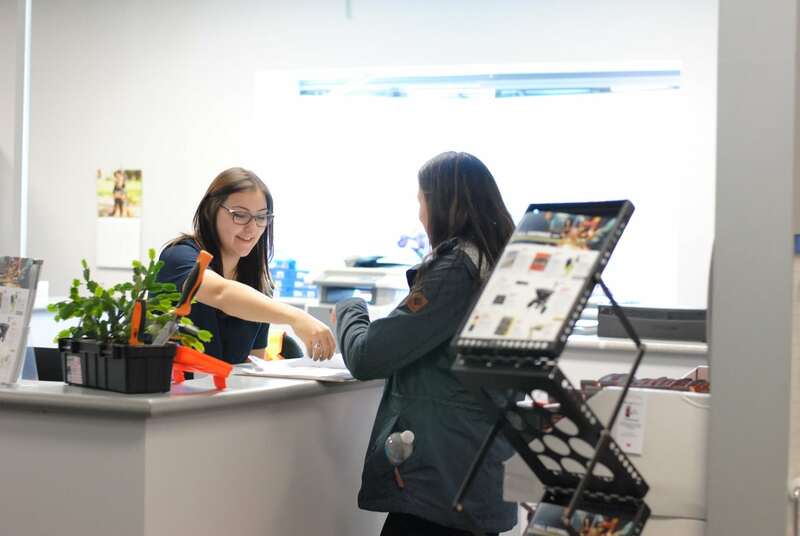 This year’s showroom sale featured program deals, promotional buying opportunities, Spring 2019 bookings and more. 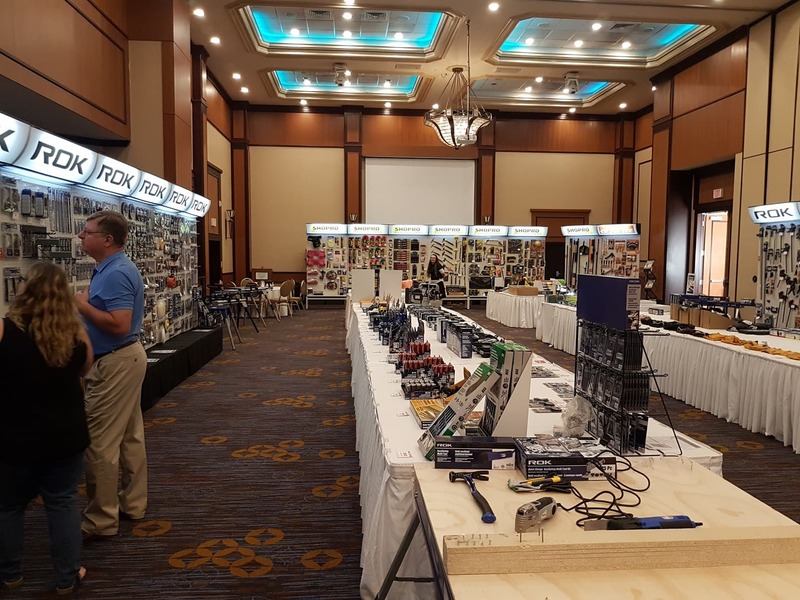 We had a great time, and it was great to see everyone again and to make new contacts. 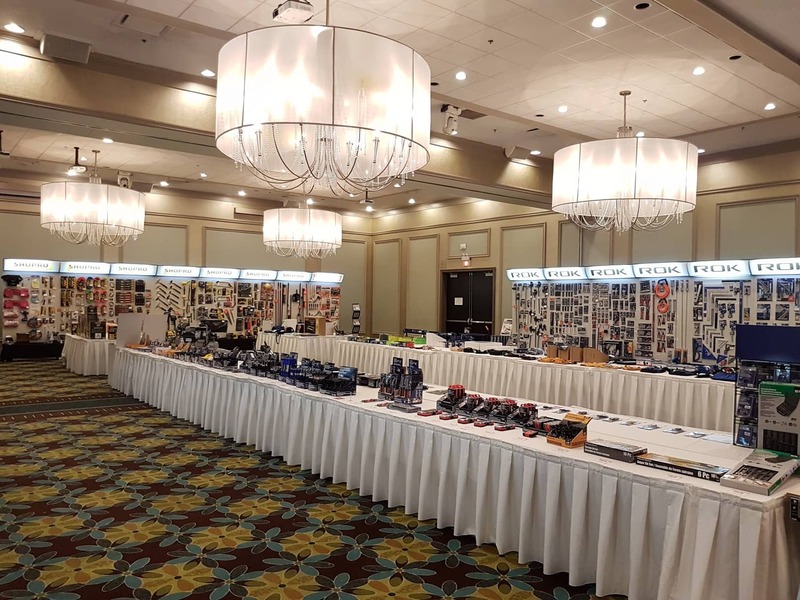 If you have any questions or comments, we would love your feedback! 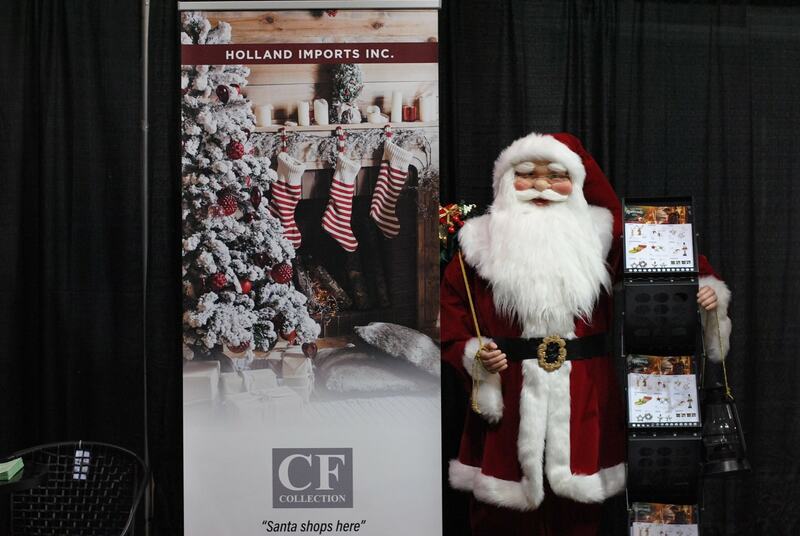 Please email any suggestions or comments to marketing@hollandimports.com. 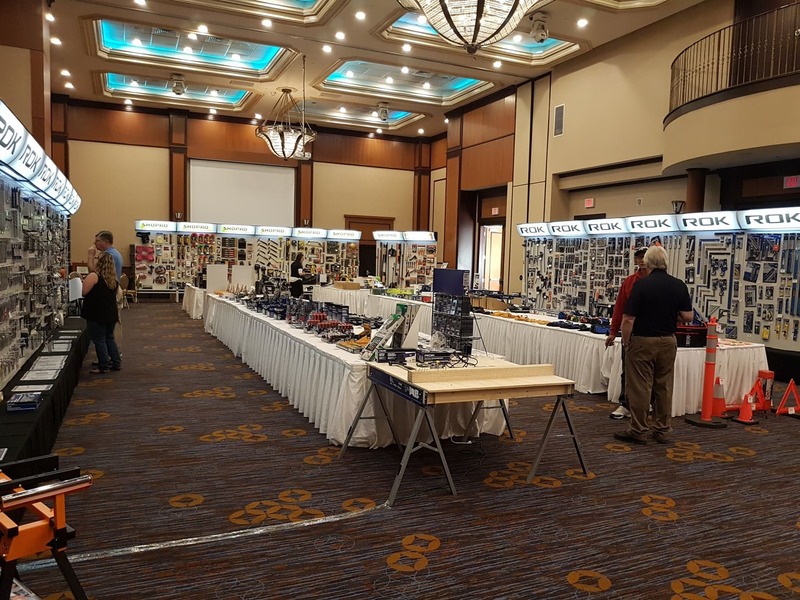 Below are some highlights from the show. 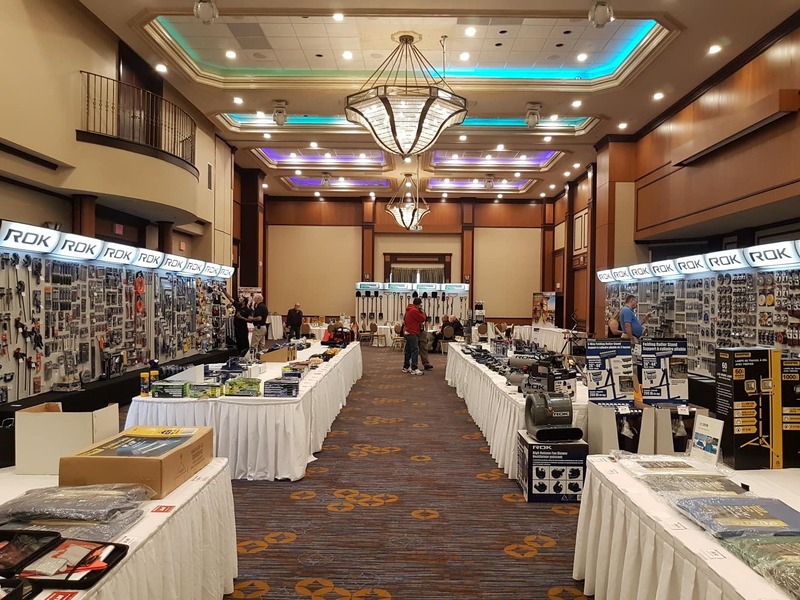 Make sure to not miss out next year!